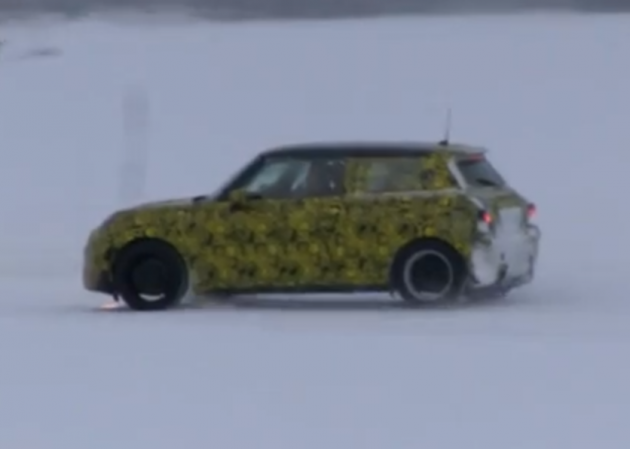 MINI has been spotted testing a prototype version of the 2014 MINI Cooper in extreme winter conditions in northern Europe. The new model will be built on a brand-new BMW platform called the UKL platform. The new UKL platform will form the foundations of a number of upcoming MINI and BMW vehicles, including the eco-focused BMW i3, and the next-generation 1 Series which will actually sit underneath the current 1 Series, soon to be replaced as the 2 Series. Like many new model vehicles that are coming out, the 2014 MINI Cooper is set to grow slightly in size, offering a larger interior with more comfort and storage space. 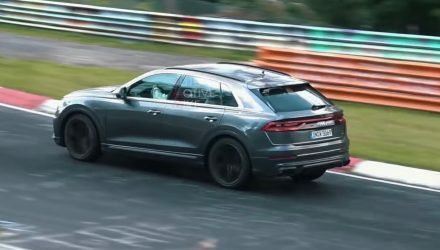 Underneath, it’s expected to come with a range of new turbocharged petrol and diesel engines, including a 1.5-litre three-cylinder unit producing around 96kW and 110kW, as well as a fresh 2.0-litre engine being developed by BMW. There’s also rumours that BMW-MINI is working in collaboration with Peugeot to develop a hybrid unit which could then be shared with MINI, BMW, and Peugeot models of the future. In terms of design, the funky hatch is expected to borrow some of the styling cues already seen on some of MINI’s latest models, such as the MINI Paceman and Countryman. 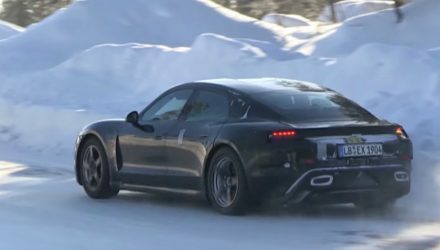 Highlights that may carry across include the larger, bobble-like headlights and taillights, and a wider front grille area and curvier rear end. 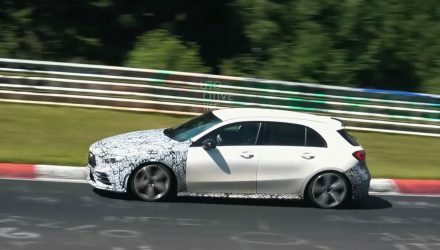 The most important thing is the new model is likely to retain the fun and super-agile driving and handling character of the current and past models. A full unveiling may take place towards the end of this year. Click play below in the meantime to take a sneak peek – note the BMW M driver training vehicles circling about in the background.